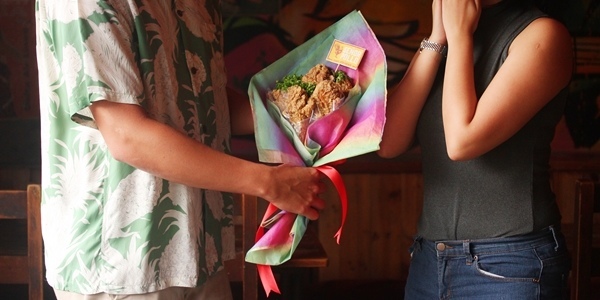 Dare to be a bit quirky this Valentine's Day and get your girl a bouquet of fried chicken. Because unlike the usual flowers, this is one fine scent that you can actually take a bite from. 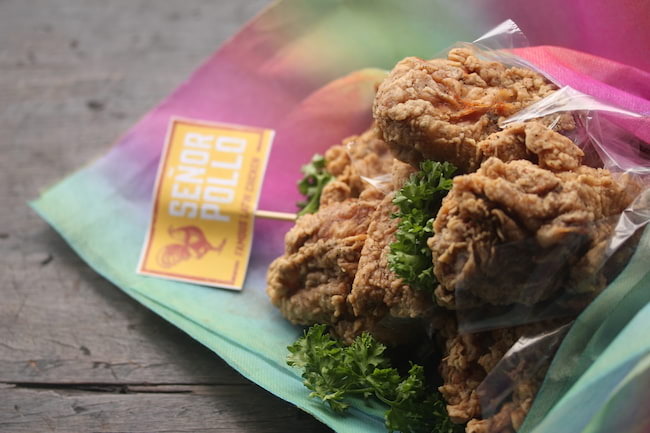 Brought to you by Señor Pollo Famous Latin Chicken, this savory and crispy delights wrapped up into a bouquet is up for reservations with the price of P550. Getting your tasty romantic gift is easy, but don't forget that it's a limited offer! Pre-order your fried chicken bouquet starting tomorrow, February 8 until February 11, and pick it up on the date and time slot within the claim period (Feb. 14-17) placed during the reservation. 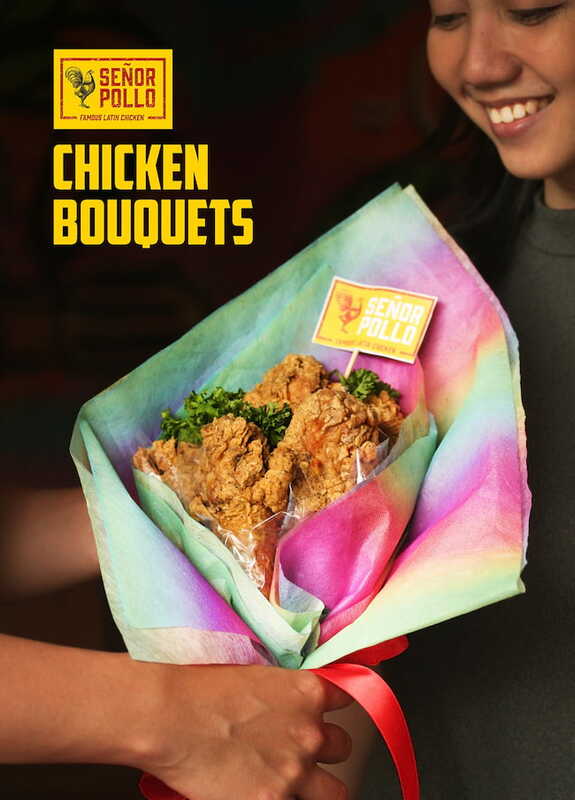 There are seven Señor Pollo branches where you can reserve and pick-up your bouquets: Poblacion and Legazpi Village in Makati, Sapphire Rd. Ortigas, Crossroads at BGC, Eastwood Citywalk 1 and Tomas Morato on Quezon City, and ATC Corporate Center, Alabang. 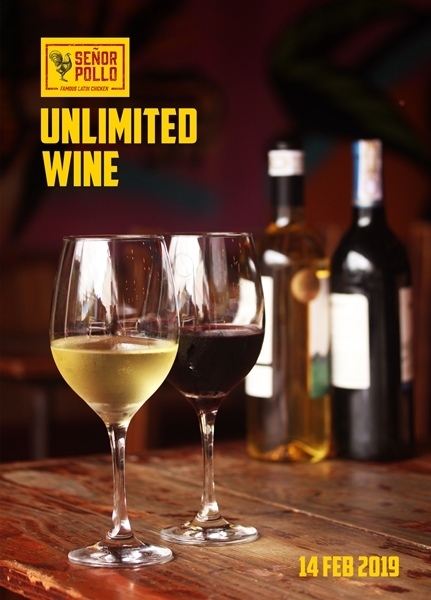 Besides this unique Valentine's idea, all Señor Pollo Famous Latin Chicken branches are also offering unlimited wine for P490 per person this February 14 from 5PM to 12AM.